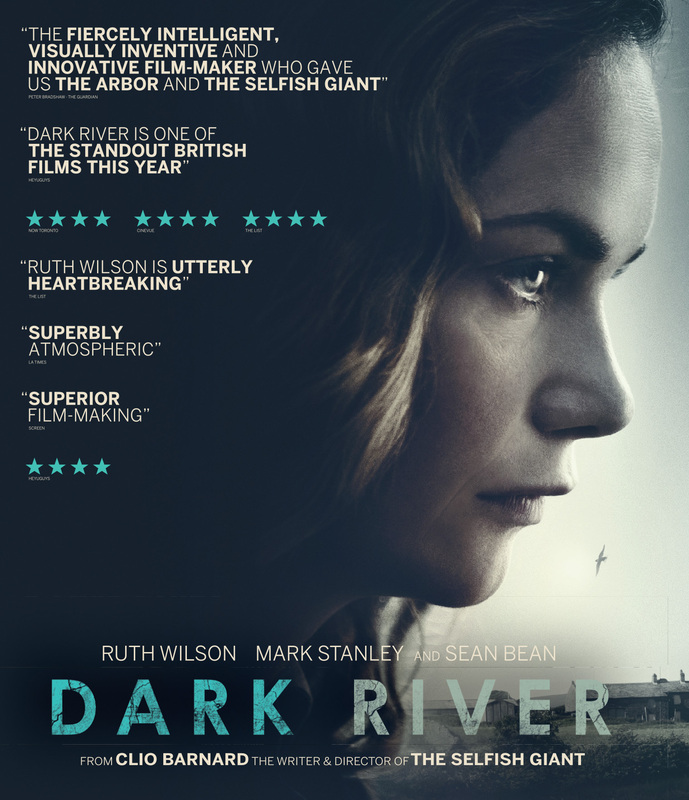 Following the death of her father, Alice (Ruth Wilson) returns home to Yorkshire for the first time in 15 years, to claim the tenancy of the family farm she believes is rightfully hers. Once there she encounters her older brother Joe (Mark Stanley), a man she barely recognizes, worn down by years of struggling to keep the farm going while caring for their sick father. Joe is thrown by Alice's sudden arrival, angered by her claim and finds her presence increasingly impossible to deal with. Battling to regain control in a fraught and fragile situation, Alice must confront traumatic memories and family betrayals to find a way to restore the farm and salvage the bond with her brother before both are irrevocably lost. Blu-ray includes 5.1 surround sound, stereo and English subtitles for the deaf and hearing-impaired.